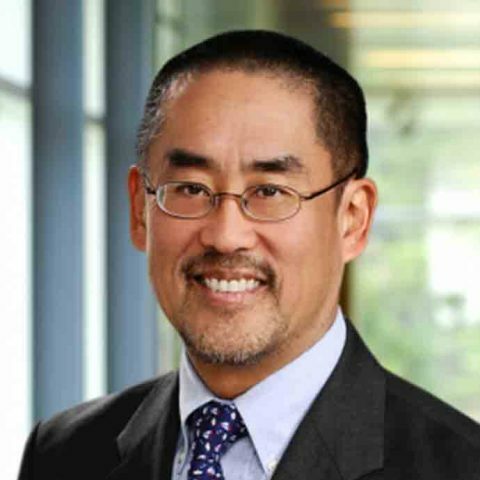 David D. Fukuzawa, managing director of Kresge’s Health Program and currently interim managing director of its Human Services Program, has more than 20 years of experience in philanthropy, with a special focus on vulnerable children and youth. His experience as a youth worker and community organizer in Detroit and Chicago taught him that health and well-being are profoundly affected by the condition of the communities, schools and environment in which people live. Those lessons inform the efforts he has led to re-envision and redesign Kresge’s approach to health grantmaking. David joined Kresge in 2000 and has served as a program officer and senior program officer. In 2002, he helped develop the Special Opportunities Initiative. The initiative focused on building the capacity of high-impact organizations that reached underserved populations, but were uncompetitive in the foundation’s historic bricks-and-mortar challenge program. He then managed the initiative. He was a program officer at The Skillman Foundation in Detroit from 1990 to 1999. At Skillman, David focused on child and youth health. He was responsible for a major initiative to address the lack of safe and accessible out-of-school opportunities for Detroit youth, a major factor in the city’s high incidence of violence, delinquency, substance abuse, and teen pregnancy. He also helped develop Michigan’s first statewide childhood immunization registry. Before his career in philanthropy, David served as director of human needs at New Detroit, Inc. (NDI), where he was responsible for policy analysis and development, particularly in the areas of welfare reform and health care reform. He drafted NDI’s policy statement for health care reform and was NDI’s liaison to the Michigan Legislature regarding liability/tort reform and its effect on physicians in Detroit. He also administered a Robert Wood Johnson Foundation grant, which established the first school-based health centers in the Detroit Public Schools. David moved to Detroit in 1981, fresh from seminary, to work with youth on the streets, where he learned firsthand about the roots of urban drug-related violence. That experience directly informed a booklet, which he co-wrote while at NDI titled Drug Free Neighborhoods: How we can do it. The Michigan Substance Abuse and Traffic Safety Information Center reprinted the booklet in 1993 with a new title, Creating Drug Free Neighborhoods in Michigan: How we can do it. A Yale University graduate, David also holds a master of divinity degree from Catholic Theological Union in Chicago and a master of science in administration degree from Central Michigan University. He has published articles about urban issues and population health, including “Achieving Healthy Communities through Community-centered Health Systems” in the Winter 2013 edition of National Civic Review.